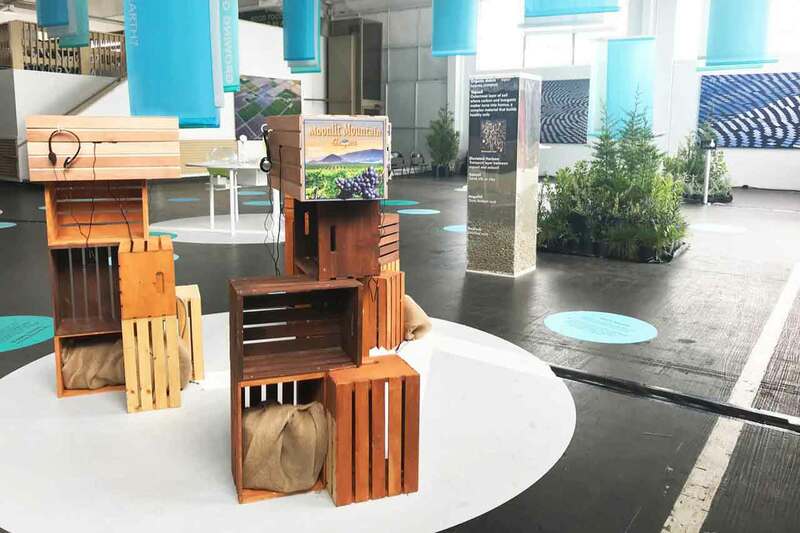 Video and soil sculpture showing regenerative farming methods and the resulting potential for carbon sequestration in soil as part of the Solutions Zone at Coal + Ice Photography and Documentary exhibition. 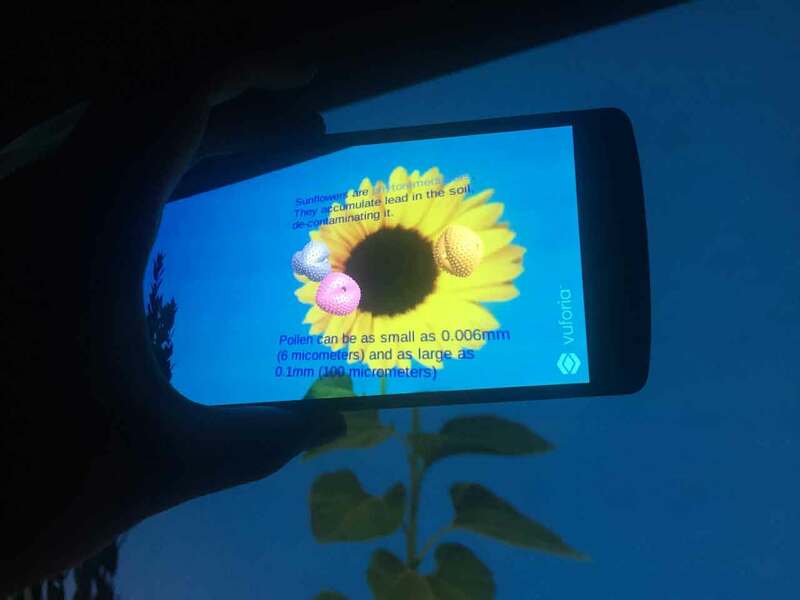 Projection paired with a custom augmented reality application built for Android explaining the phytoremediating power of sunflowers and showing soil micro-environments. An optic data link at the human scale. Or, a fish tank phone. 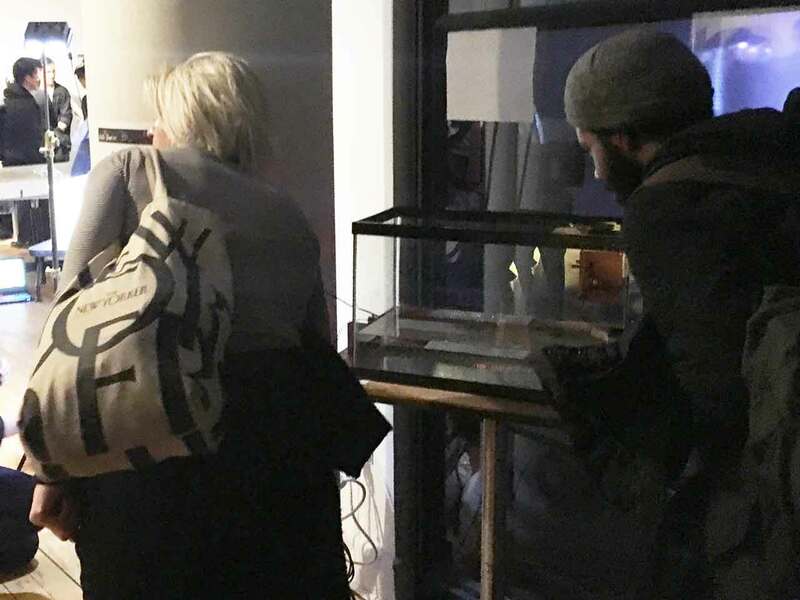 Audio is amplitude modulated with an analog optic transmitter and sent via laser to an analog optic receiver that converts the signal back to audio. 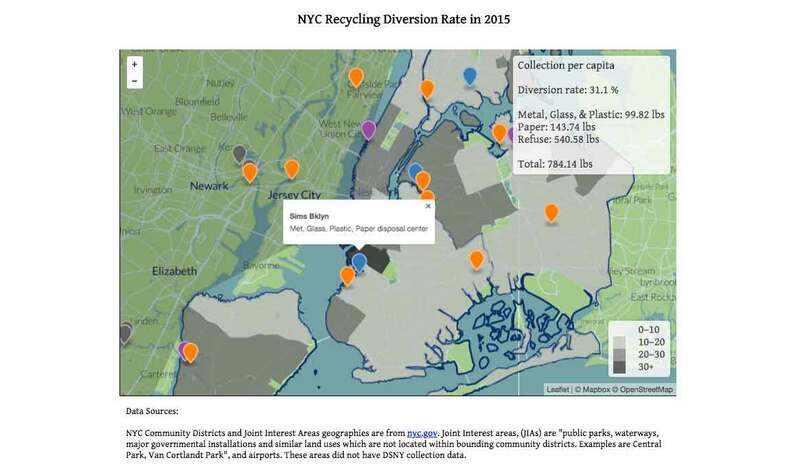 A map of official residential recycling rates by NYC community district, location of waste processing facilities, and landfill destinations. An exploration of unexpected geographic and corporate deviations of my web traffic, depending on where my web use originated. 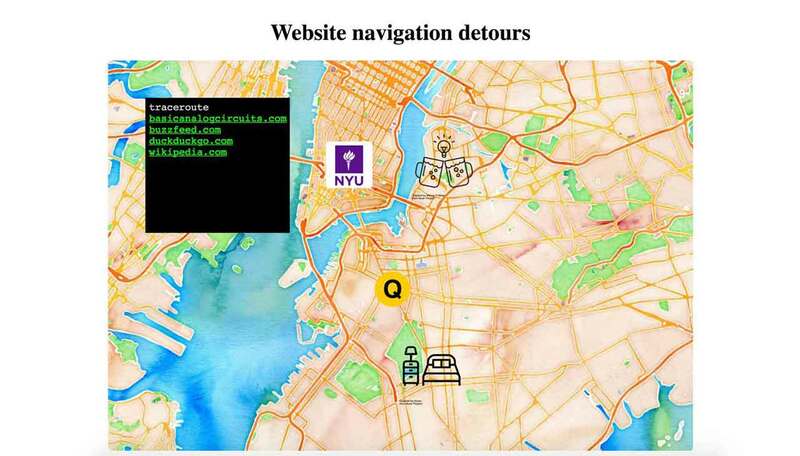 An associative choose-your-own-adventure journey inspired by early internet hypertext art. 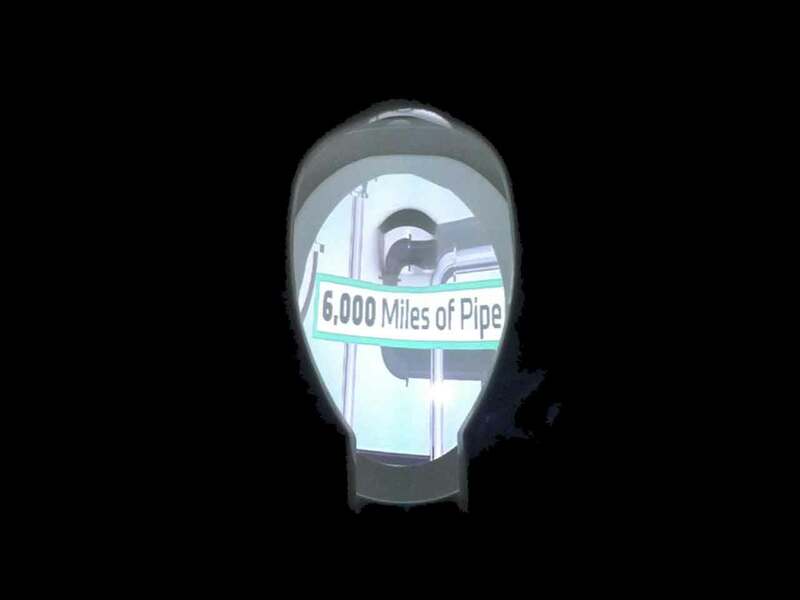 Toilet projection of the post-flush journey of NYC sewage. 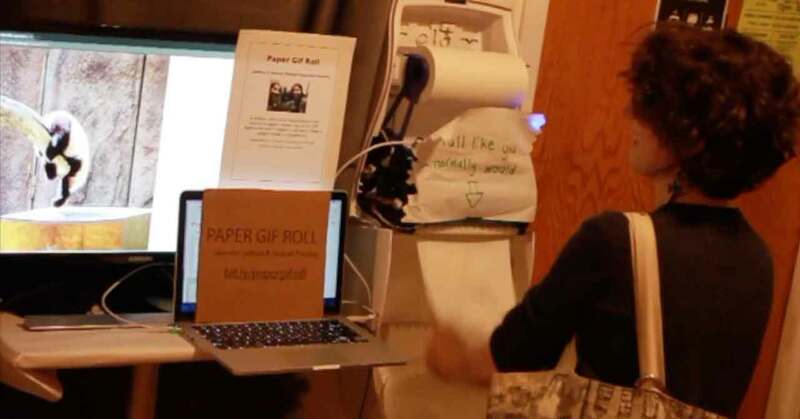 An installation in the ITP bathroom that updates a gif based on the giphy API whenever a paper towel is dispensed. Created in collaboration with Rushali Paratey. 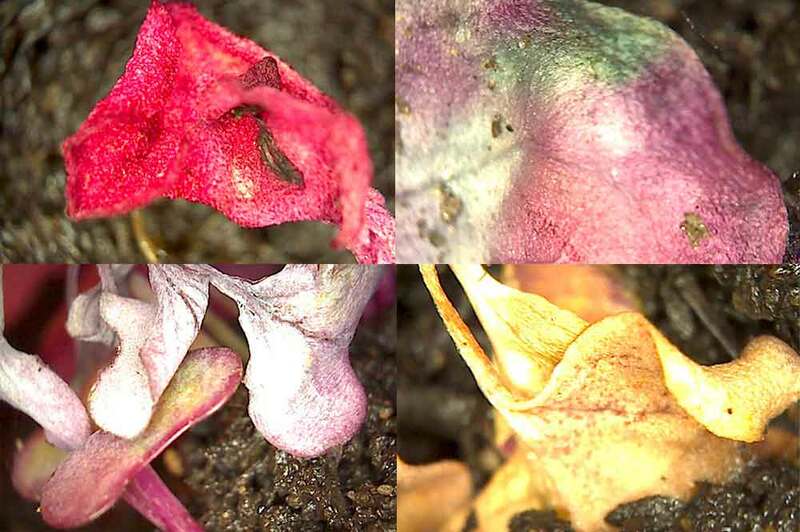 Macrophotography exploring the color changes of growing and dying microgreens over several days.